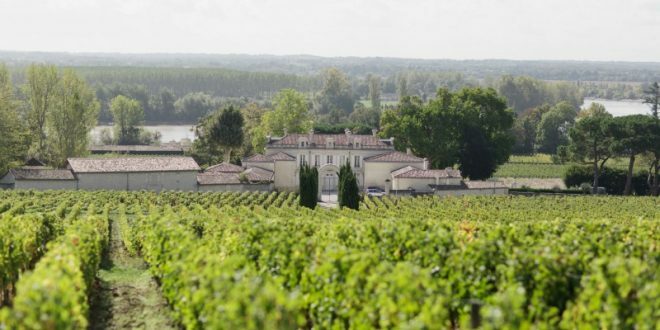 Located between the Dordogne and Isle rivers just outside the city of Libourne, this appellation only produces red wines. The main varietal is merlot, though it is blended with small amounts of cabernet franc and cabernet sauvignon. The wines of Fronsac are full-bodied, opulent and powerful, with firm tannins. Red fruits and spice dominate the nose. These are wines with potential to age for 10 years or more.